For the automotive industry we focus on demanding niches where our knowledge in advanced materials can make a difference and provide significant benefits to tier manufacturers, OEMs and end users. 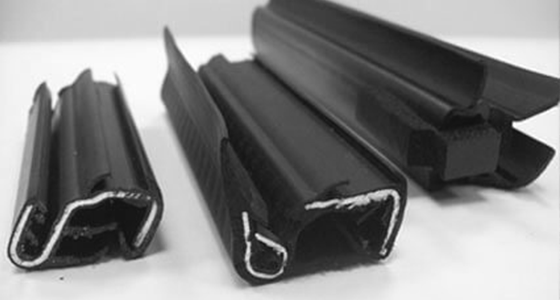 We manufacture coating materials to provide smooth, low friction, wear resistant surfaces for static and dynamic weather seals, such as glass run channels, hood seals & roof seals. These innovative slip coats create a low friction surface that is durable and wear resistant, and ensure there is no disturbing noise during the operation of side windows for example. Our slip coats are used on seals made from TPV/TPE, SEBS, and EPDM. 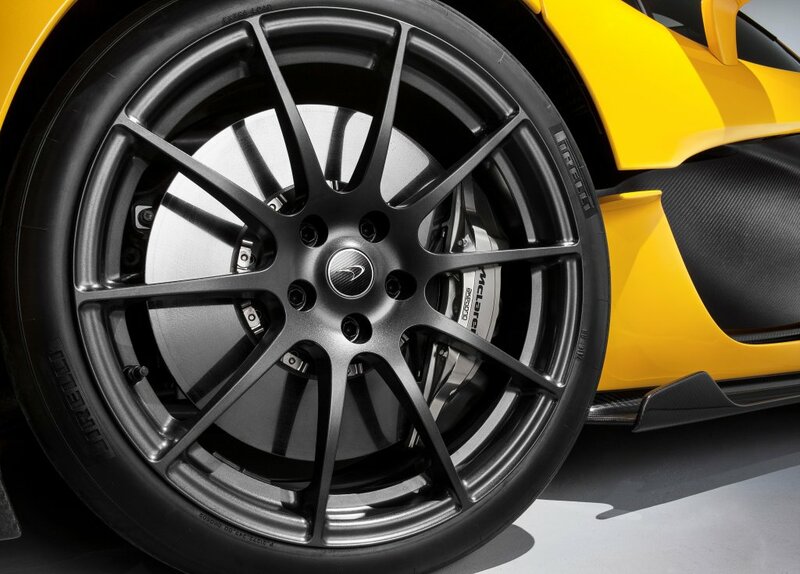 For high-end sports cars we manufacture ceramic brake discs with extreme performance in terms of wear properties and braking capabilities. With our discs the braking performance is not affected by the temperature or weather conditions so there is no need to “warm up” the discs as is needed with conventional ceramic brake discs whilst rain or dry weather makes no difference to the stopping-power.